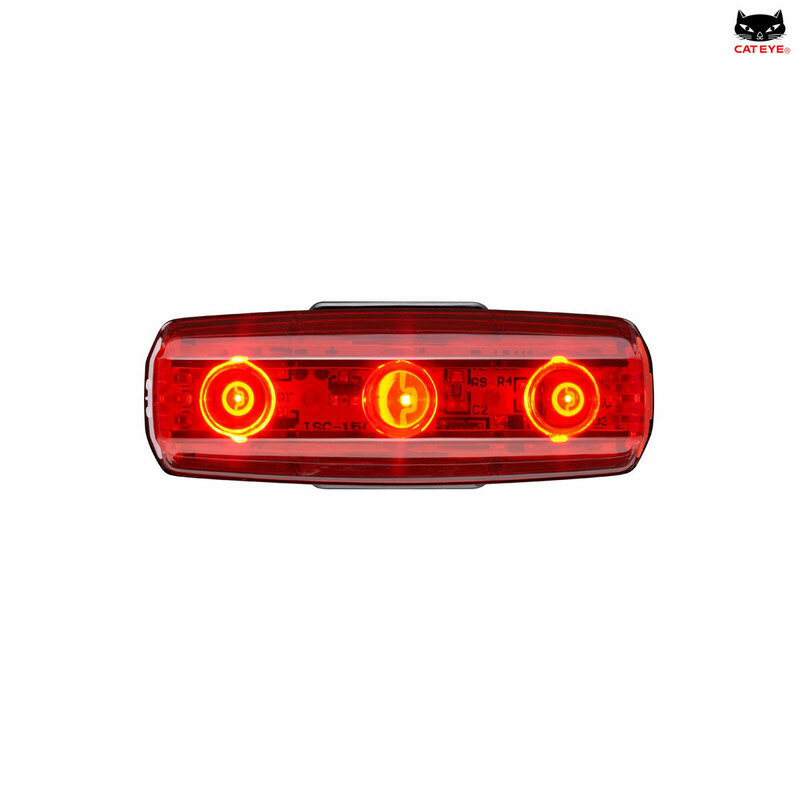 Entry level rechargeable rear light now the smallest and most affordable rear RC light Cateye have introduced. The light has a triple LED function and is USB rechargeable. Does this have the square mount - will it fit on a cateye rear carrier mount? This light does indeed have a square mount style of fitting so it will fit onto a Cateye rear carrier mount.